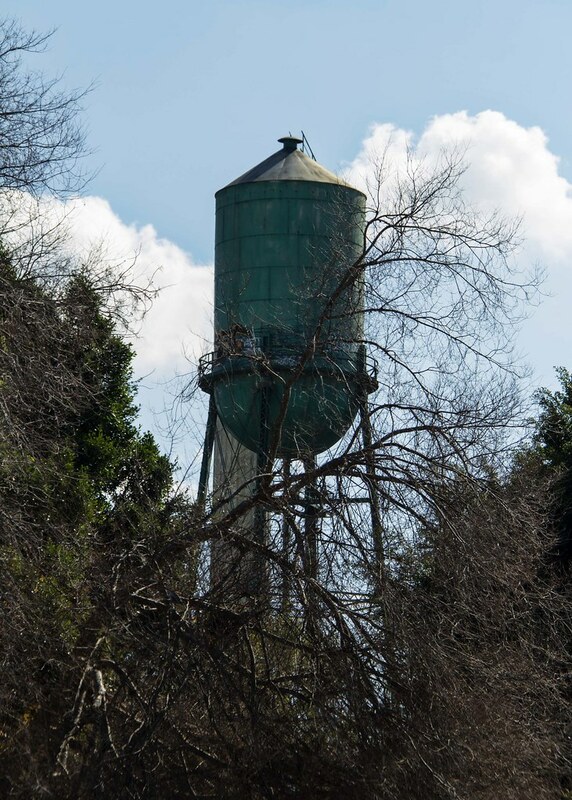 Testament to being a city unto itself, this water tower stands in the now abandoned south campus area of Rancho Los Amigos. I'm not sure how old it is. I'm guessing it might date back sometime to the early 1900s. In 1915 William Ruddy Harriman took over as the superintendent of the then "County Poor Farm." During his tenure, he accomplished an ambitious plan of improving the facilities. According to the Historic American Buildings Survey (from the Dept. of the Interior), these improvements were largely accomplished in the wake of the financial surge following World War 1. Is it possible to climb up the old tower? No idea. You can't even get close. It is completely fenced off. How much wood could a wood chipper chip?